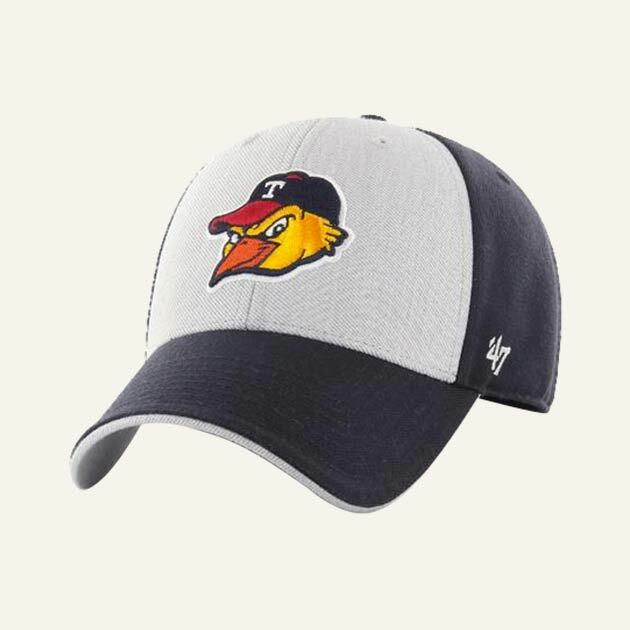 What could be more classic Toledo than Mud Hens and Tony Packo’s? 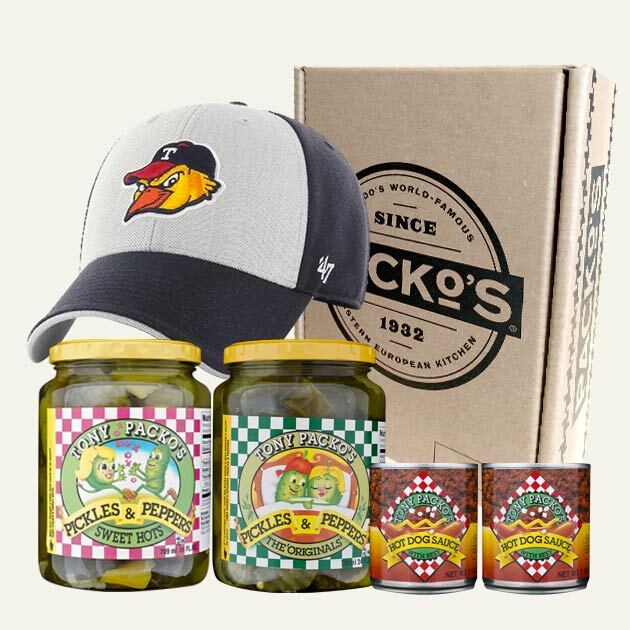 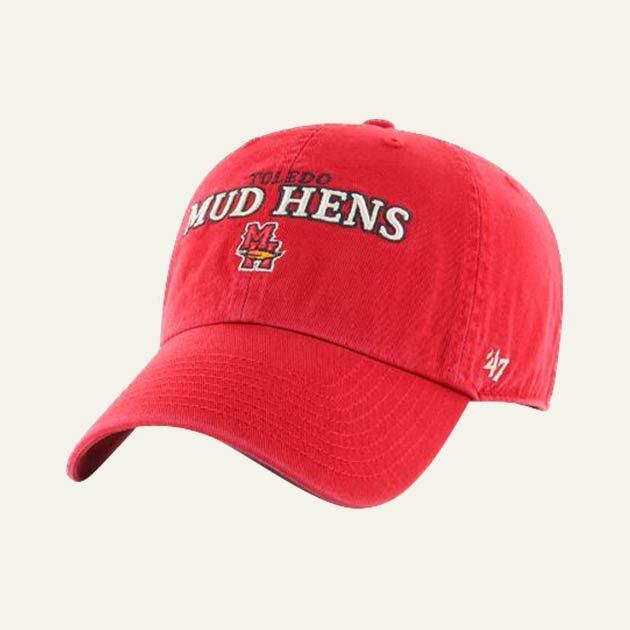 You’ll get a Jar of Original Pickles & Peppers, Sweet Hots, 2 Packo's Hot Dog Sauces, and an embroidered Mud Hens Navy Baseball Cap with Logo…get your own Toledo Pride! 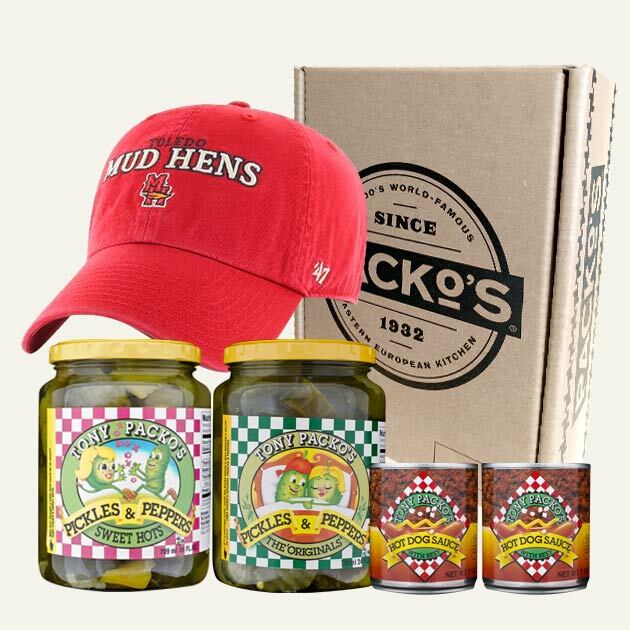 **Please note: Tony Packo's Loyalty Card is only valid at the restaurants; all online orders excluded.